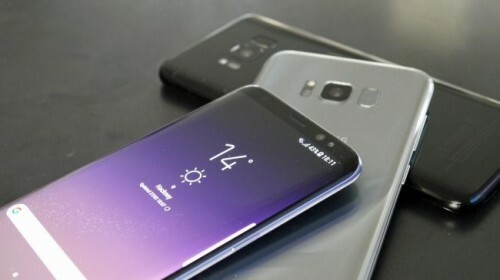 Yesterday, Samsung unveiled new iPhone rivals, the Galaxy S8 and Galaxy S8 Plus. Both handsets feature curved OLED displays and lack physical buttons on front panels. New flagship devices come in two sizes – the smaller model has a 5.8-inch display, and the larger version features a 6.2-inch screen. 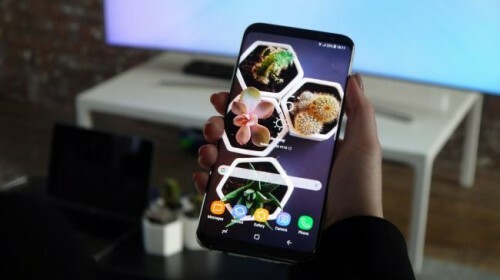 The devices are equipped with Snapdragon 835 processors and 4GB of RAM. They amount of storage is 64GB and 128GB, but users can also use microSD cards to get additional 256GB of space. 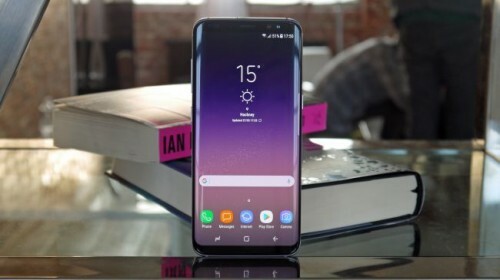 The battery capacity of the Galaxy S8 is 3,000mAh, and the capacity of the Galaxy S8 Plus is 3,500mAh. 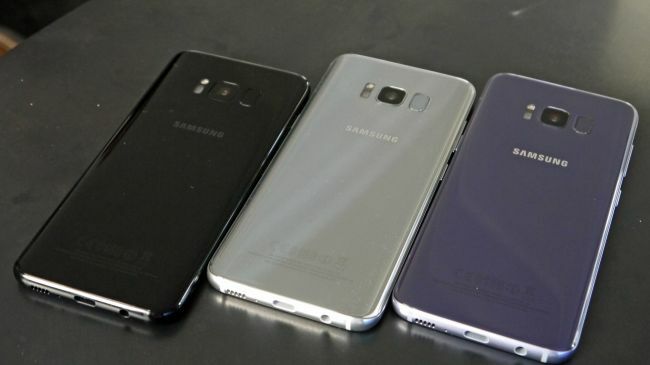 The smartphones have 12-megapixel rear cameras and 8-megapixel front sensors. There’s an iris scanner and a face recognition system on the S8 devices. The fingerprint scanner was moved to the rear panel. Both Galaxy S8 and Galaxy S8 Plus support Samsung’s new assistant Bixby and work on Android 7.0. The prices start at $750 for the smaller model. The base version of the Galaxy S8 Plus is $850. Both devices are available for pre-orders as of March 30. The start of sales is scheduled for April 21.